Drivers are being urged to keep their eyes open in an effort to beat car crooks. A new investigation has found villains are benefiting from car clocking not being thoroughly policed. They can then profit from selling mileage-altered motors illegally. 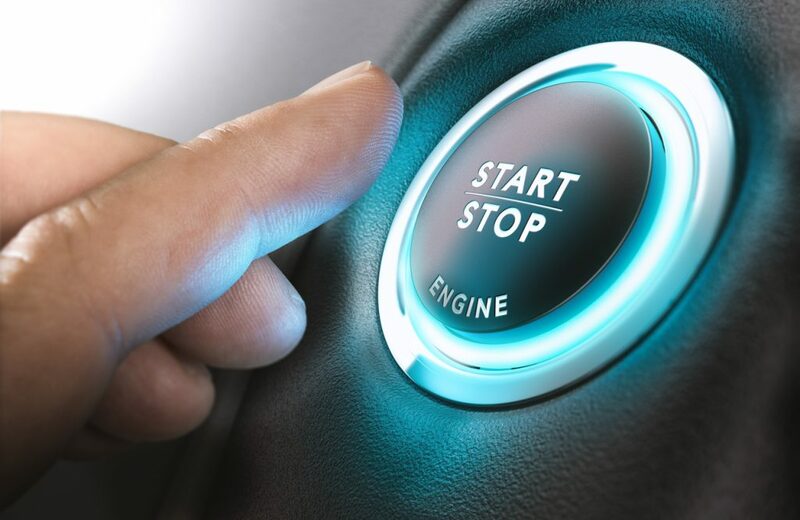 And car owners have been warned to stay up to date with manufacturer recalls designed to thwart thefts of models featuring keyless entry. According to a new report, crooks are left to get on with clocking cars. This is where they wind miles off a car’s odometer. If the motor is then sold without the change in mileage being declared, it’s a crime. HPI Check, which monitors the number of clocked cars, says one in every 16 motors on the road now has adjusted mileage. That’s increased from one in 20 three years ago. 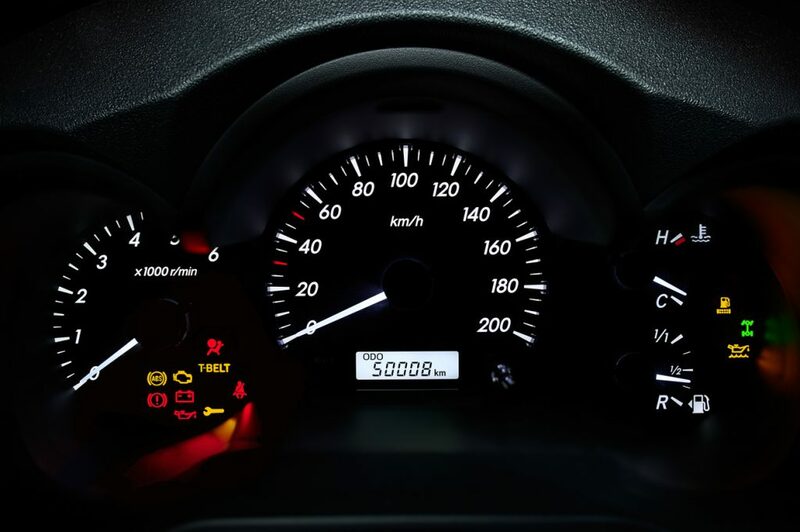 It means nearly two million cars in the UK have had their mileage tampered with. But an investigation by The Times discovered there have been fewer than 120 convictions for clocking in the past five years. Local authorities are charged with policing car clocking. But a Freedom of Information request to every council in the UK found one in five hasn’t investigated a single case since 2012. One in three has investigated less than one a year. The Local Government Association describes clocking as a major fraud. However, there have been just 140 prosecutions and 117 convictions in the last five years. Why is car clocking on the up? Approximately four in every five new cars are now bought using finance. Drivers’ monthly repayments are calculated by the sticker price, size of deposit and annual mileage. Exceed that agreed mileage and you can pay between 8 and 12 pence per mile. Overshoot it by 3000 miles a year on a three-year deal and it could cost you £1080. As it’s not illegal to tamper with a car’s mileage, hundreds of garages and internet companies offer ‘mileage correction’. It usually only requires plugging a computer into the car’s On-Board Diagnostic port. This is easy to find as it’s the access point used by technicians to interrogate the car’s computer. Why are ‘keyless’ cars vulnerable? Keyless cars employ an electronic transmitter placed in the key fob. This talks to the car’s computer. As long as this is present, whoever has it can unlock and drive their car without inserting a physical key. However, using a piece of equipment bought via the internet, car crooks can intercept and grab the electronic codes used. They can then return to steal the car at a later date. This is believed to be responsible for the spike in car thefts. To combat this, car makers issue software updates for their cars and sometimes even recall them. You can find out all about recalls here. And if your car has been subjected to a manufacturer recall, find out here.